Traditional biscotti, also known also at “Cantucci or Cantucci di Prato”, are Italian almond biscuits, or cookies. The English translation means “twice-baked”. The name is not meant to be clever: you actually bake this well-known Italian favorite twice. A double bake allows you to get the lovely golden hue and crispy texture that goes so well with a cup of coffee, or even better a nice Vin Santo wine following a meal. Most people associate these Italian biscuits with the Tuscany region of Italy. They can actually be traced all the way back to Roman times. The Roman biscotti were more about convenience and were considered an ideal travel food, as opposed to a nibble after a leisurely dinner. Biscotti were baked twice to dry them out as much as possible making them durable for travel. 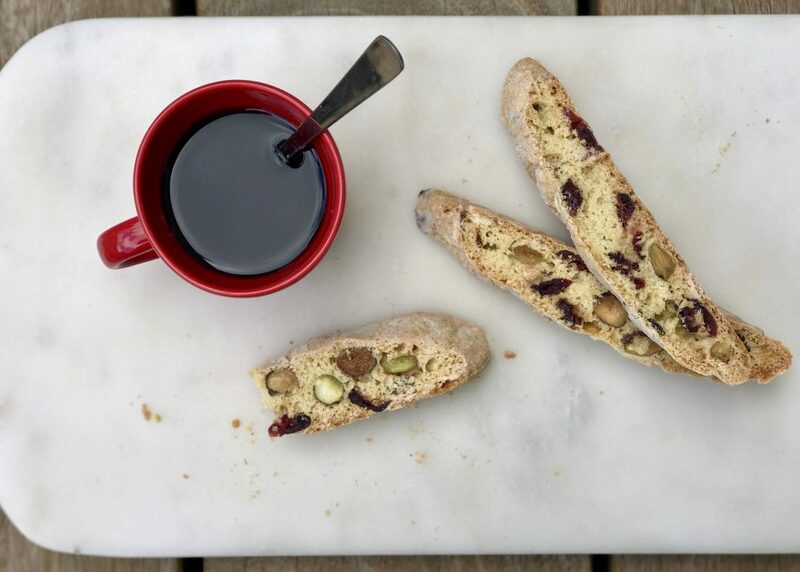 It was not until the fall of the Roman Empire when a Tuscan chef reintroduced biscotti, pairing it with a sweet wine used for soaking. 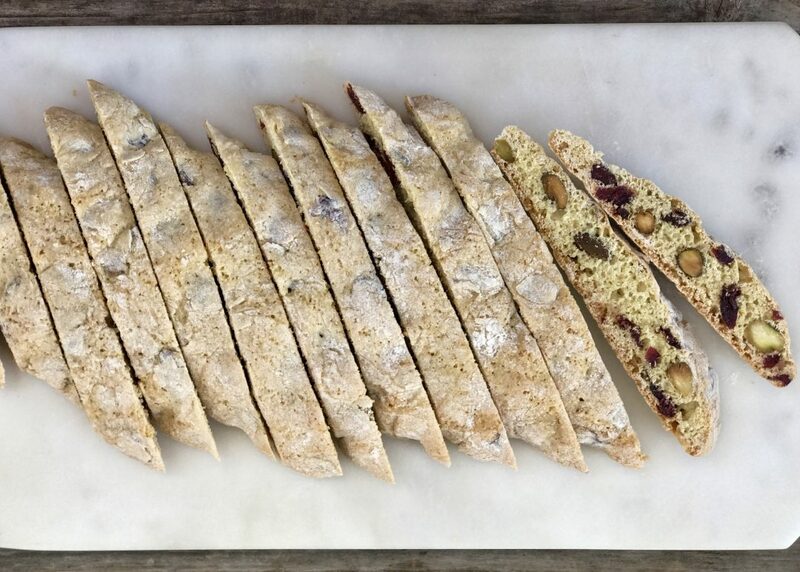 Traditional biscotti are flavored with almond, the almonds came from the groves of Prato, thus taking the name Cantucci di Prato that I mentioned above. What the biscotti dough looks like before the first bake. 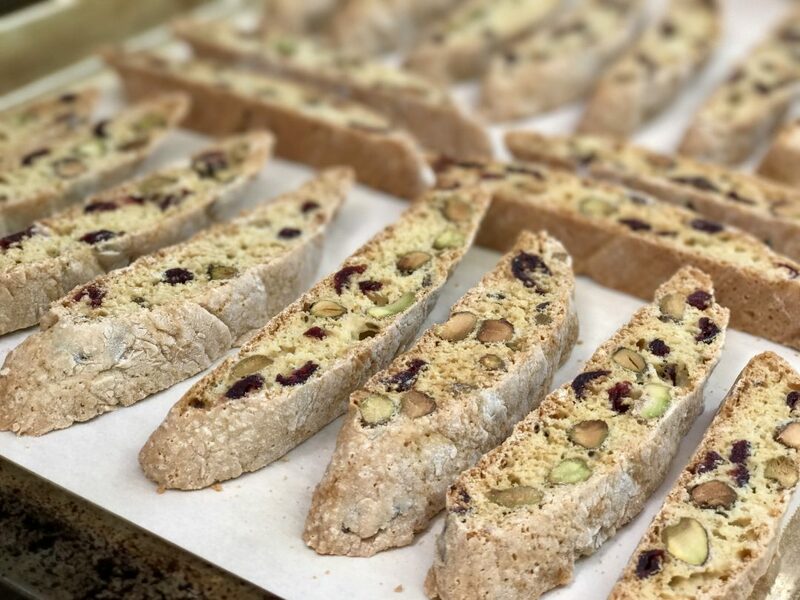 My favorite biscotti recipe is one I have been making for many years: it is a cranberry-orange pistachio biscotti and it is perfect for the holiday season. This is not my recipe, and unfortunately I don’t know the pastry chef behind it—so I can’t properly credit it. But I think it is absolutely fantastic. I have adapted the recipe somewhat over the years with little tweaks here and there. I have always liked biscotti, even way before my first visit to Italy as a teenager. 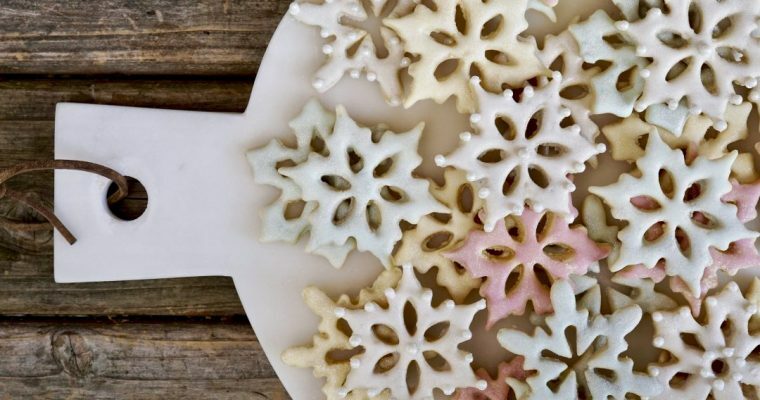 I shared this recipe with a close friend many moons ago, it warms my heart to know she still makes these biscotti every year for family gatherings. Hopefully that says something about the recipe. The cookies are crunchy, with subtle flavor that is not overly sweet. Pistachios replace the traditional almonds here, softening the biscuit slightly. Vodka soaked cranberries complement the nutty sweet pistachio with a slight tartness that I love classifying these as slightly sweet and not overwhelming so. Biscotti that has been sliced after the first bake. 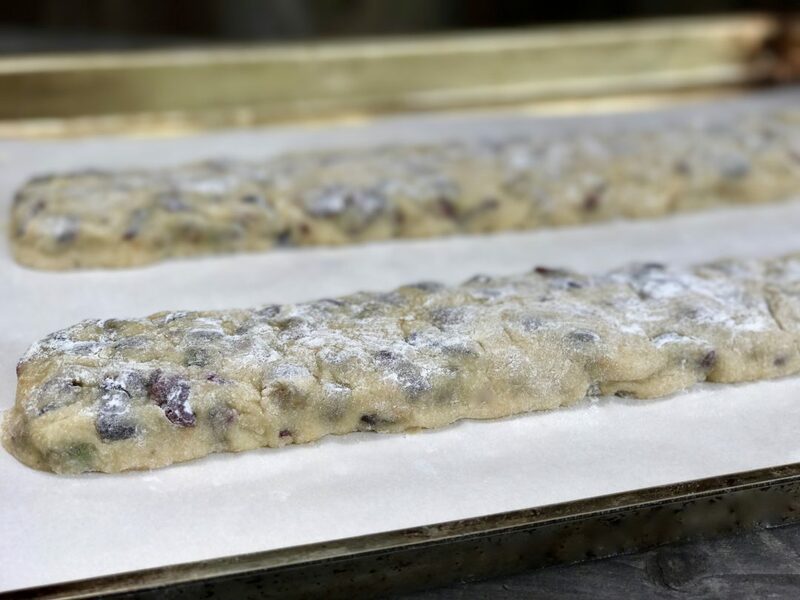 I actually find making biscotti rather peaceful and that’s one of the reason I like making it during the holiday season: it involves a forgiving dough that is easy to work with. 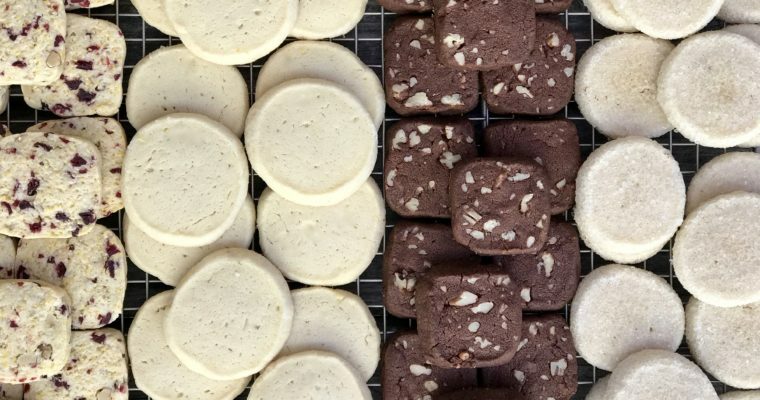 The magic behind making biscotti is not only having a great recipe, but knowing the correct method for the double baking process. Your dough gets divided and molded into logs for the initial bake. The biscotti begins to firm up and hollow out a bit from the first round of baking. Once cooled slightly, you slice on a bias and spread out on baking sheets for the second bake. The second round is what allows the biscotti to firm up and obtain their distinct crunchiness. Just a kiss of coloration on each side ensures a perfect biscuit ready for eating. 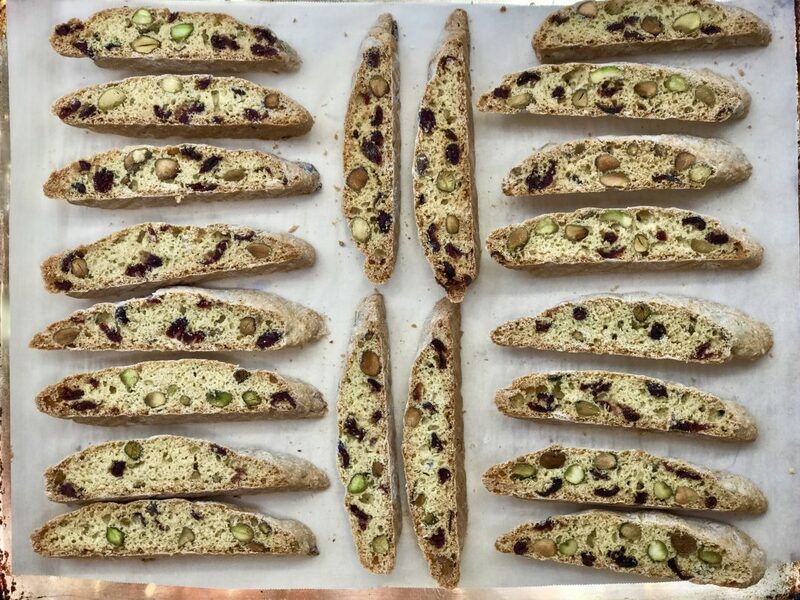 Pair these delicious homemade cranberry-orange pistachio biscotti with a great bottle of Vin Santo and you have a lovely gift for almost anyone this holiday season. Step 1 Preheat the oven to 325 degrees F. Line two baking sheets with parchment paper and set aside. Step 2 Place the dried cranberries in a small bowl. Add the vodka and toss well to coat. Set aside to soften slightly. Step 3 In the bowl of a kitchen mixer such as a KitchenAid fitted with a metal paddle attachment, add the flour, sugar, baking powder, baking soda, and salt. Mix on low to blend. Step 4 With the mixer on low, add the eggs, egg whites, vanilla extract and the orange zest. Continue to beat on low till the dough comes together. Step 5 Using a rubber tip spatula, fold in the cranberries and vodka as well as the pistachios. Mix well. Step 6 Remove the dough from the bowl and place on a floured work surface. Divide the dough into 3 equal pieces. Flour your hands and gently shape the dough pieces into long logs that are about 12 inches long by 2 inches wide. Step 7 Place 2 of the logs onto one prepared baking sheet spaced few inches apart to allow for expansion. Place the 3rd log onto the second prepared baking sheet. Step 8 Place in the oven and bake, rotating once, for about 25-30 minutes until the logs are firm to the touch and just slightly beginning to brown. Remove from the oven and allow to cool slightly. Reduce the oven to 300 degrees F.
Step 9 When the logs are cool enough to handle, place on a cutting board and using a serrated knife, slice the logs diagonally into ½-inch slices. Step 10 Place the sliced biscotti back on the baking sheet, cut side down, put back in the oven and continue to bake for an additional 8-10 minutes to toast slightly. Flip the biscotti over and bake on the other side for an additional 8-10 minutes. Step 11 Remove from the oven and allow the biscotti to cool before serving. Stored in an airtight container, the biscotti should keep for one week.